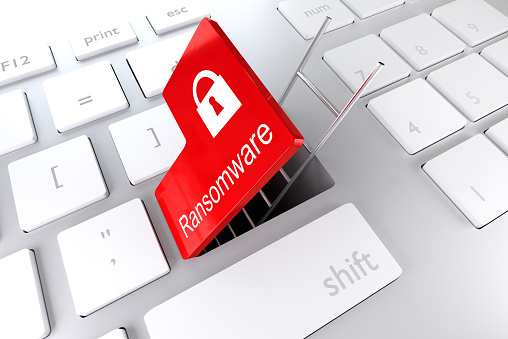 You will have little, if any, expense in protecting your data from being victimized by ransomware. Take the needed steps now by contacting us.Haxxess Enterprise Corporation is the trusted choice when it comes to staying ahead of the latest information technology tips, tricks and news. Contact us at (705) 222. -TECH or send us an email at info@haxxess.com for more information.